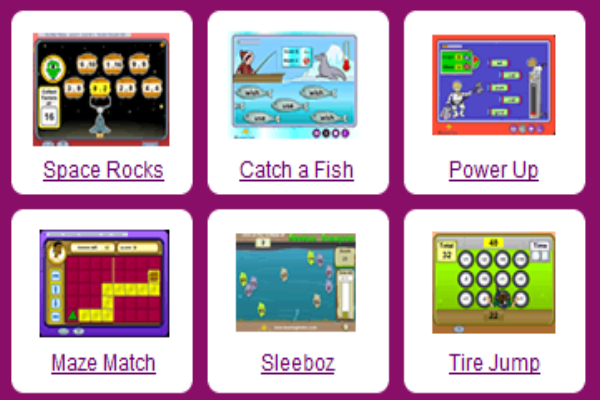 This website contains a set of online educational games. They are designed to strengthen key reading and math sub-skills in an arcade-like environment. There are different levels of difficulty.